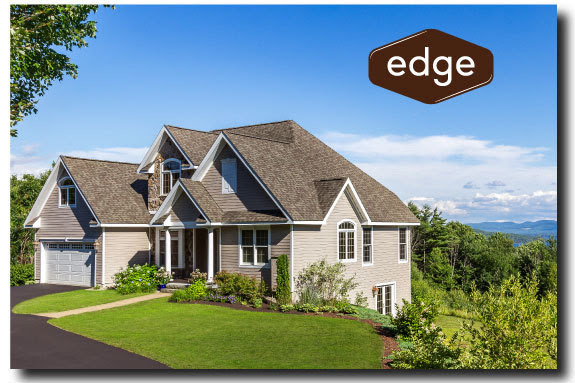 What is the Edge Membership? No waiting. Ever. You will receive unlimited next business day delivery by 1 PM on every order for a full calendar year.